The kiddos have been pestering me for another insect unit with free printables for a LONG time. So much, that I couldn't put it off any longer. 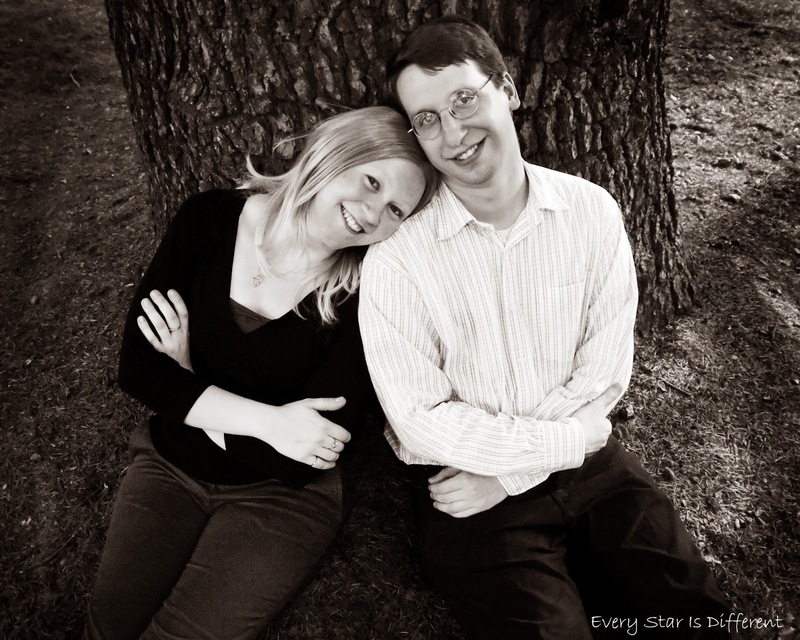 They've thoroughly enjoyed each and every activity. I've been so impressed with how much they've learned all the while enjoying the process. 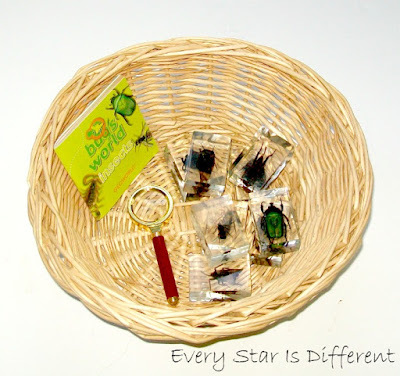 It was so fun to dig even deeper into the lives of insects than before as the kids were ready for more advanced concepts. 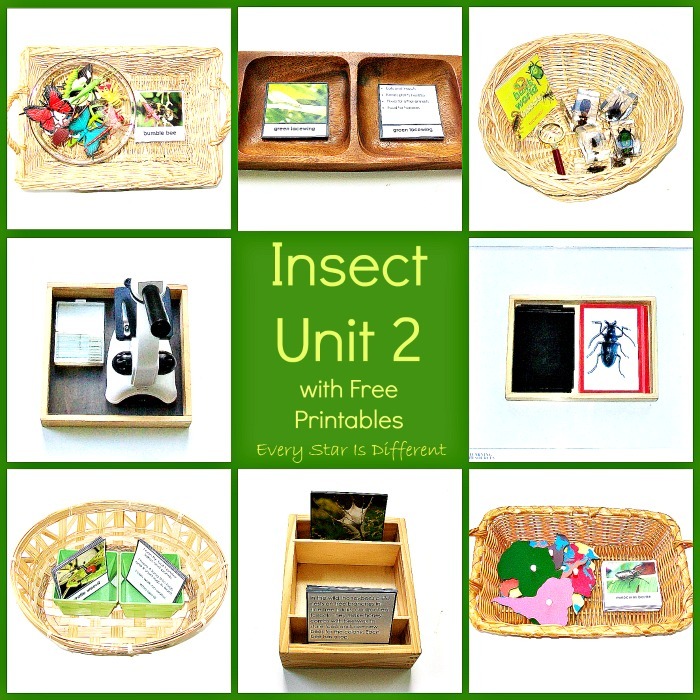 Here are our latest insect activities and free printables! 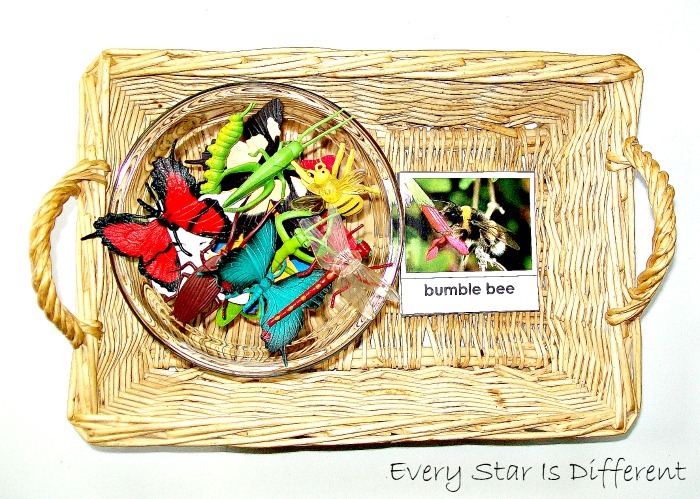 The kiddos have been eyeing the Safari Ltd Insect and Butterfly Toobs for quite some time. I couldn't resist purchasing them for this unit. 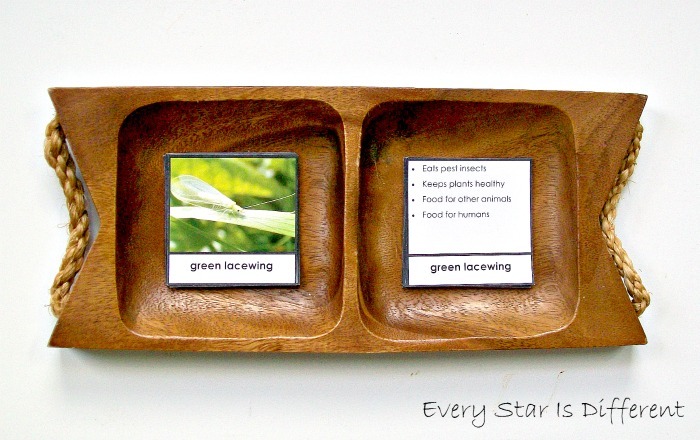 Cards have been created to match insects in the sets. 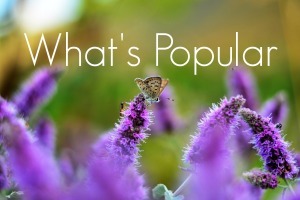 As expected, this has been a very popular activity. 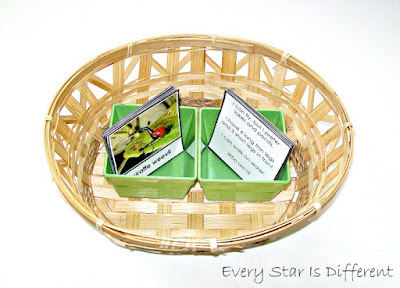 Source: Jason and I created the printable for this activity as part of the Insect Unit Printable Pack 2. This is a subscriber's only freebie. See directions at the bottom of this post on how to access your free copy. My kiddos are obsessed with Who Am I? cards right now. They love matching up pictures with clues. I must confess, it is a lot of fun. 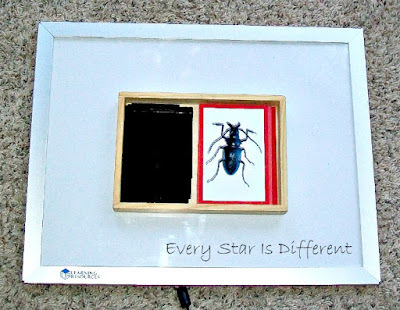 Source: Jason and I created the printable for this activty as part of the Insect Unit Printable Pack 2. This is a subscriber's only freebie. See directions at the bottom of this post on how to access your free copy. 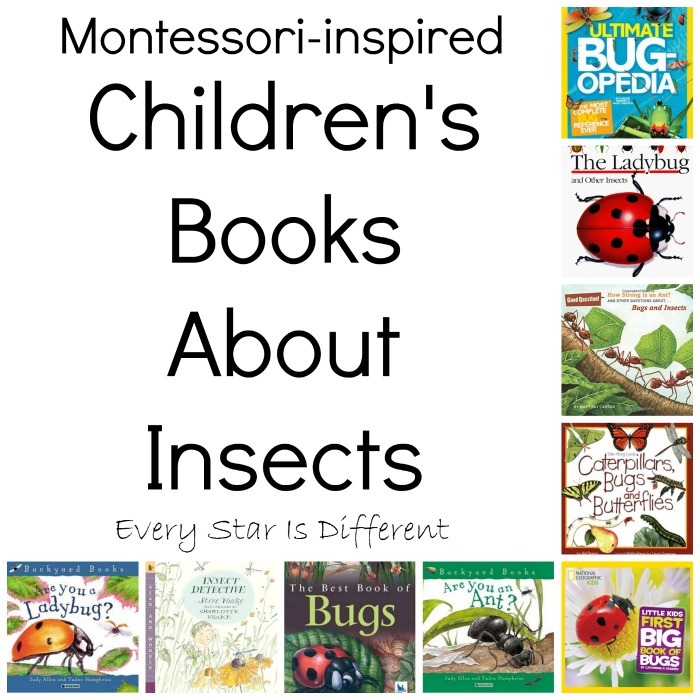 It's very rare that we think about the benefits of insects. I personally tend to be grossed out by them. 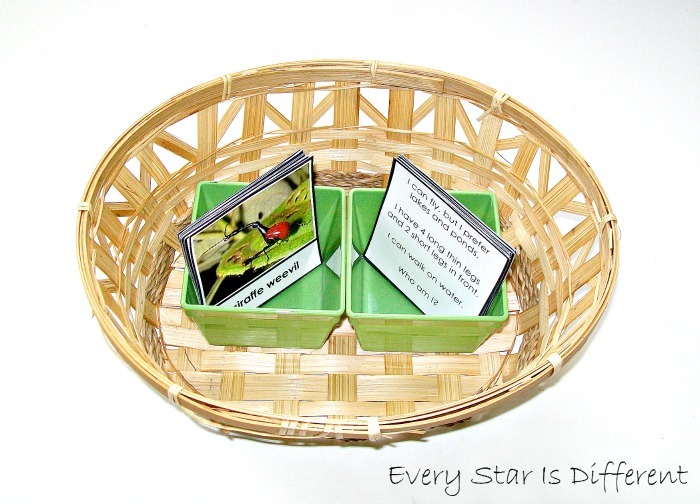 This activity was created to help us remember that all creatures (even the gross ones) have a purpose. The kiddos match up pictures to benefit cards. This is my favorite insect activity on our shelves. I learned so much from it. 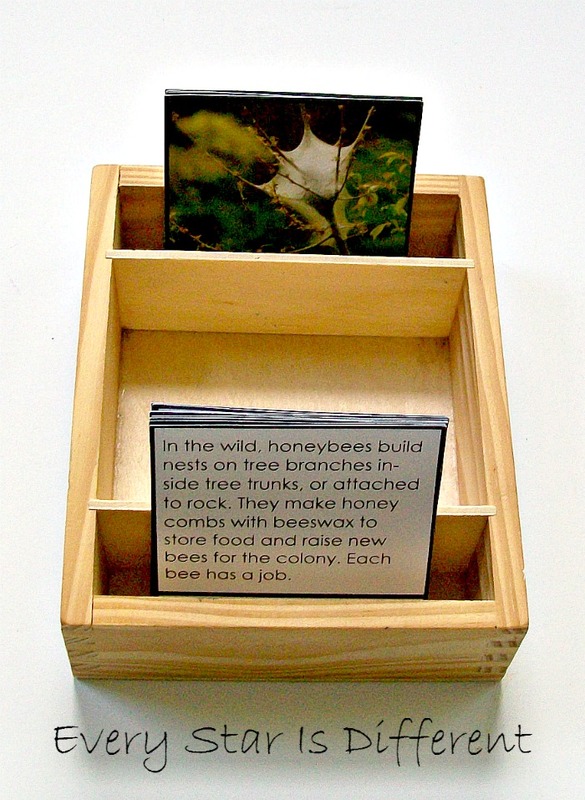 Just what do insect homes look like? They are absolutely fascinating and so different from one another. The kiddos really enjoyed matching up picture and description cards. 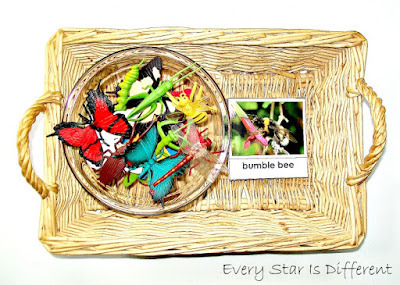 Source: Jason and I created the printable for this activity as part of our Insect Unit Printable Pack 2. This is a subscriber's only freebie. See directions at the bottom of this post on how to access your free copy. 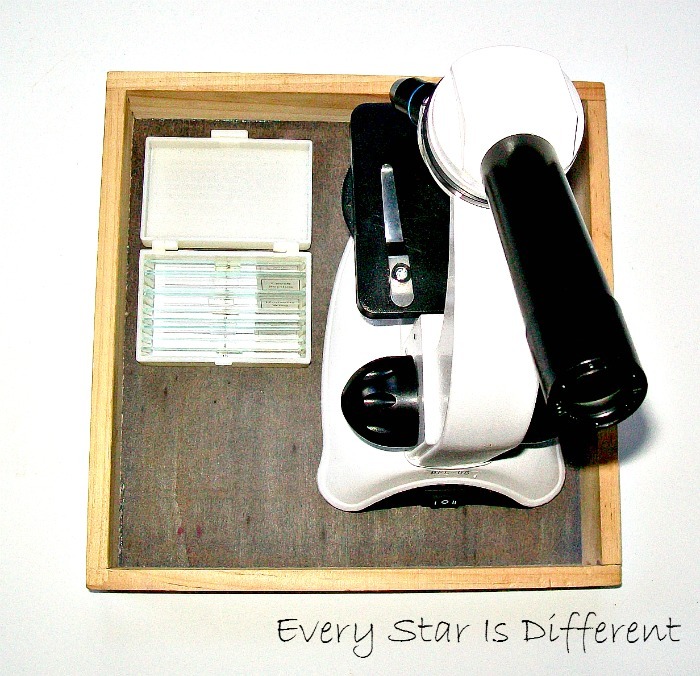 Dinomite received these insect specimen at Christmas last year and is quite obsesed with them. He was kind enough to let us use them for our insect unit. Bulldozer has really enjoyed examining each and every one. Last year we were trying to find ways to help Dinomite self soothe and calm himself when anxious. Through funding related to his special needs, we were able to purchase a light table and insect x-rays. Once again, he let us use these items for our unit. They're quite neat if I do say so myself! The kiddos had a blast with them. Dinomite also owns a microscope. He treasures it and is very cautious about letting people use it. 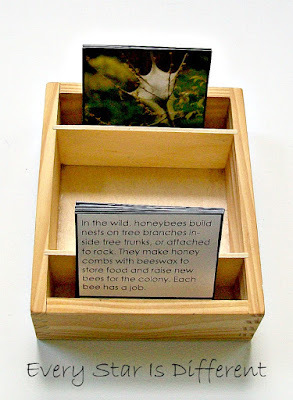 In August he was given insect slides as a gift from a relative. 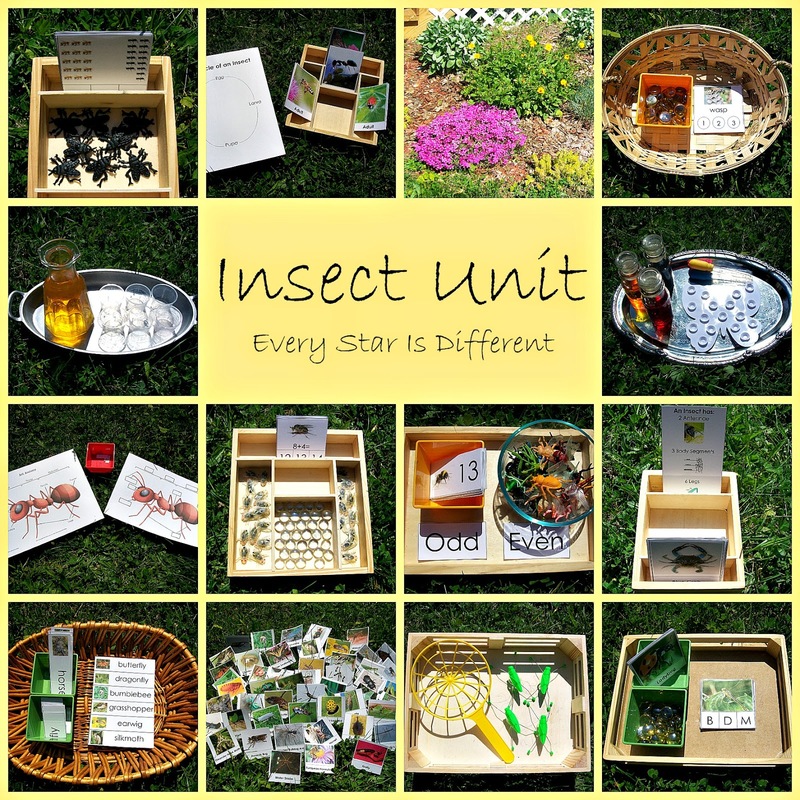 We jumped at the chance to use them right away in our insect unit. Bulldozer looked through them every day. He's been quite obsessed with insects lately. It's always fun when the boys have the same interests at the same time. Continent sorting cards have become tradition in this house anytime there is an animal unit. 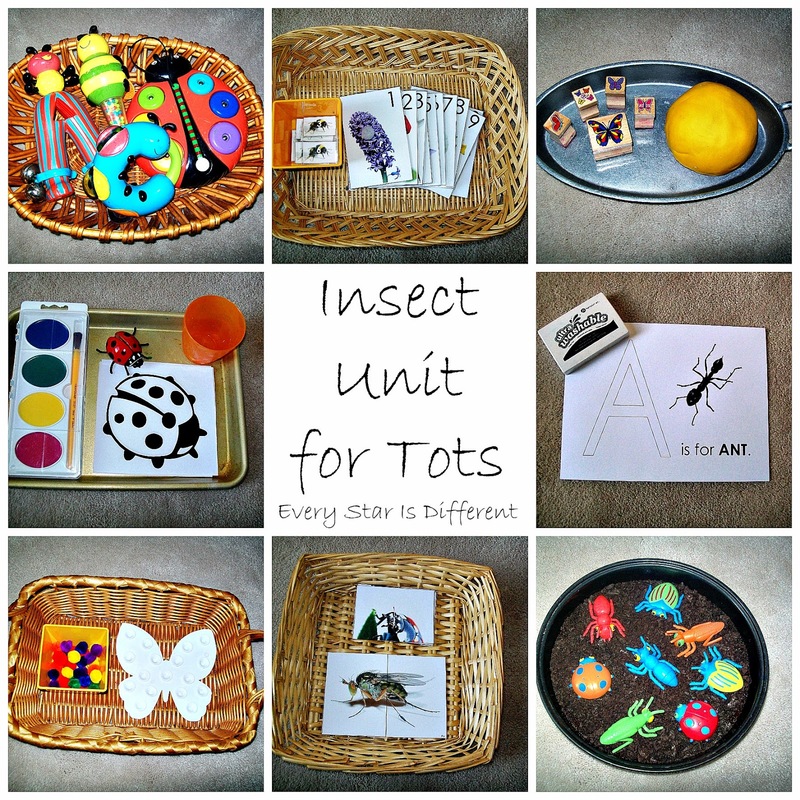 Insects are no exception. 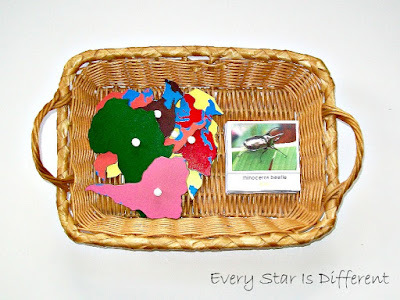 I still am so surprised by how much the kiddos love these things. They examine them and go on and on about each insect by name. It's quite something. Continents used in the activity are from our Montessori Continent Map Puzzle. For those interested in the free printables, follow the directions below.